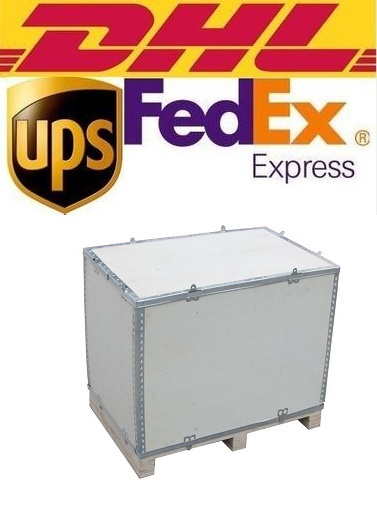 The instrument is suitable for three-phase transformer, Z connection transformer, rectifier transformer, Scott transformer, inverse Scott transformer and balance transformer. Adopting the large color LCD screen and menu in English, the operation is simple and intuitive. It is the ideal transformer ration tester for power system, transformer manufacturer and railway system. 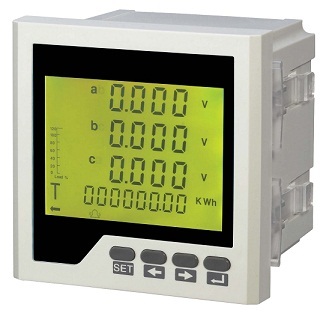 ●The interface adopts intelligent touch mode, which is simple and convenient to operate. The circuit adopts a new generation of all digital scheme to ensure the long-term stability of the instrument. ●Three phases, two phases or single phase test power source with stable amplitude and constant phase is generated internally. 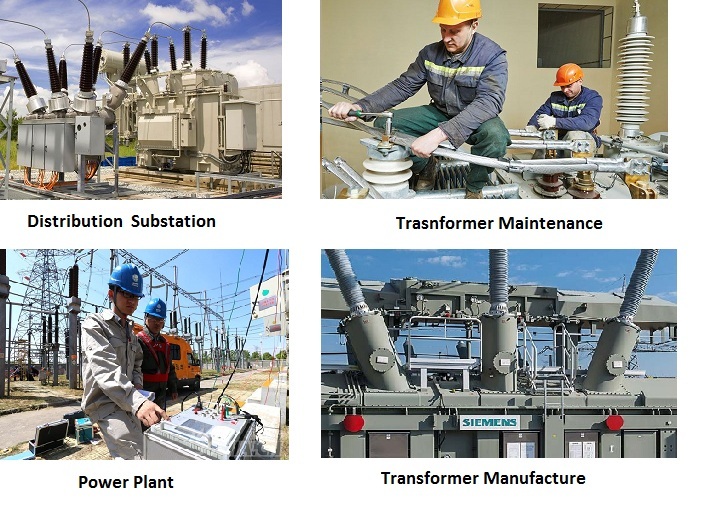 ● The instrument can test CT, PT, CVT and Z connection transformer, rectifier transformer, Scott transformer, inverse Scott transformer and balance transformer. 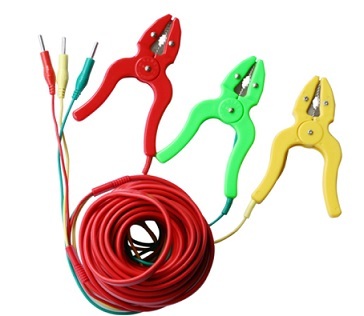 ●It directly measures the transformer's ratio and phase difference between high and low windings without being affected by the transformer's internal connection mode. 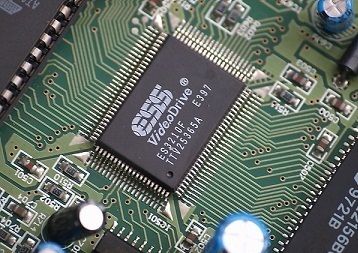 ●The instrument can store 50 sets of data, and the data will not be lost if the power is failure. ●With large color LCD screen, the data is clear and easy to read, with thermal printer printing, RS485 communication interface and U disk storage interface. JYT-B supply RS485 and USB interface for data transmission.